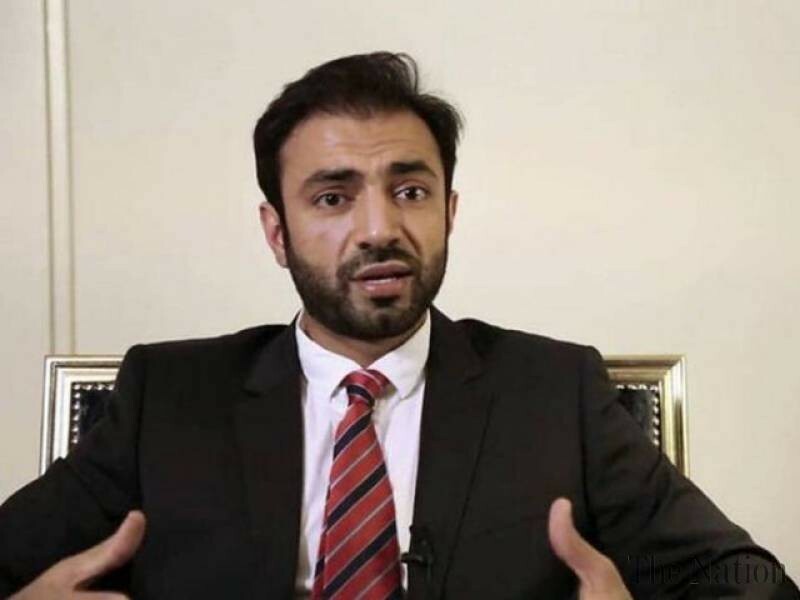 Brahumdagh Bugti is a Founder and the Leader of Baloch Republican Party. Baloch Republican Party is the largest political party of Balochistan. He is the grandson of the Akbar Bugti. He went to exile in Afghanistan after the death of his grandfather. 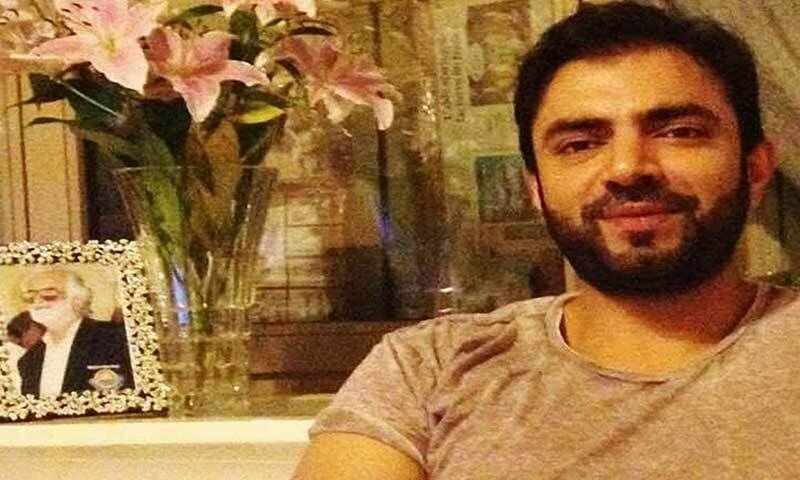 He is the son of Rehan Khan Bugti and Fauzia Bugti, Rehan Bugti was the fourth son of Akbar Bugti. 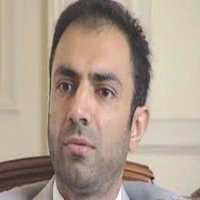 If you are looking for Brahumdagh Bugti profile, education, family, photos and videos then you can find them here. 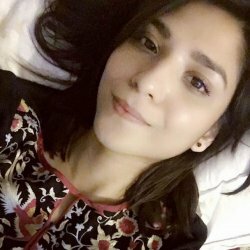 You can also find the public opinions and reviews about Brahumdagh Bugti here.